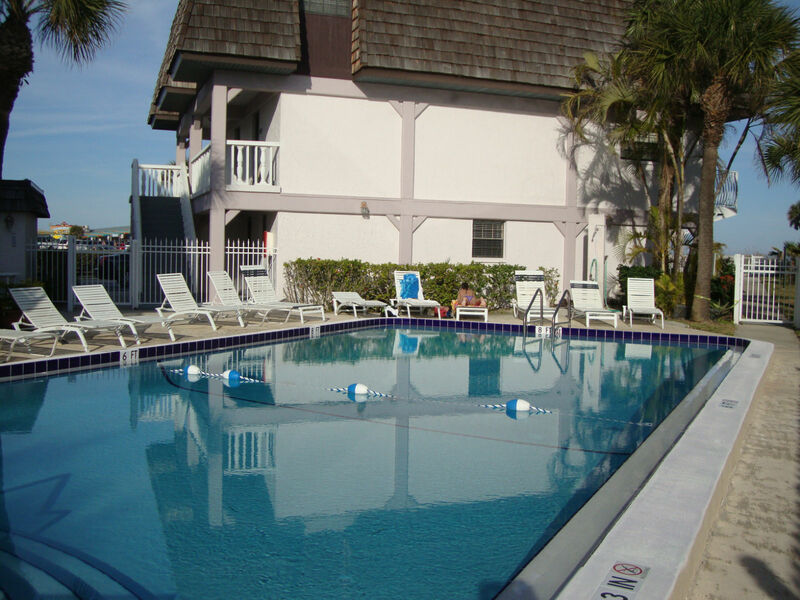 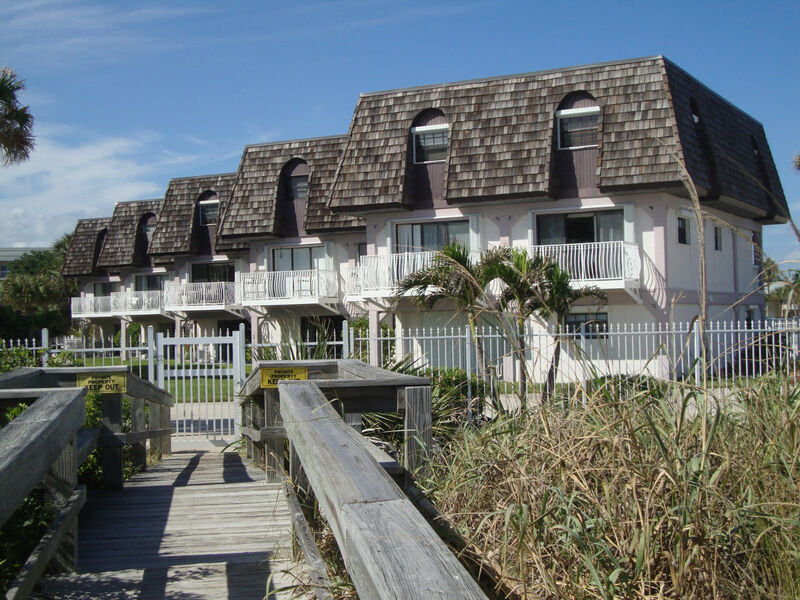 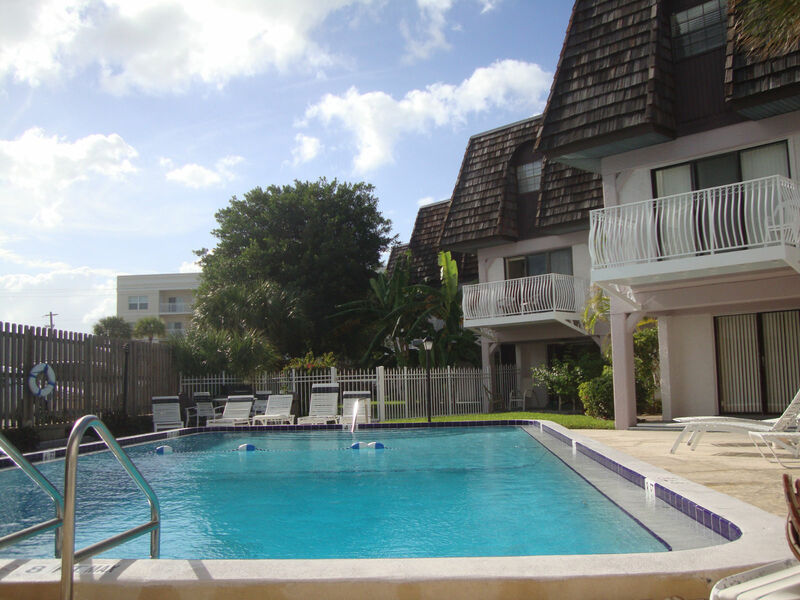 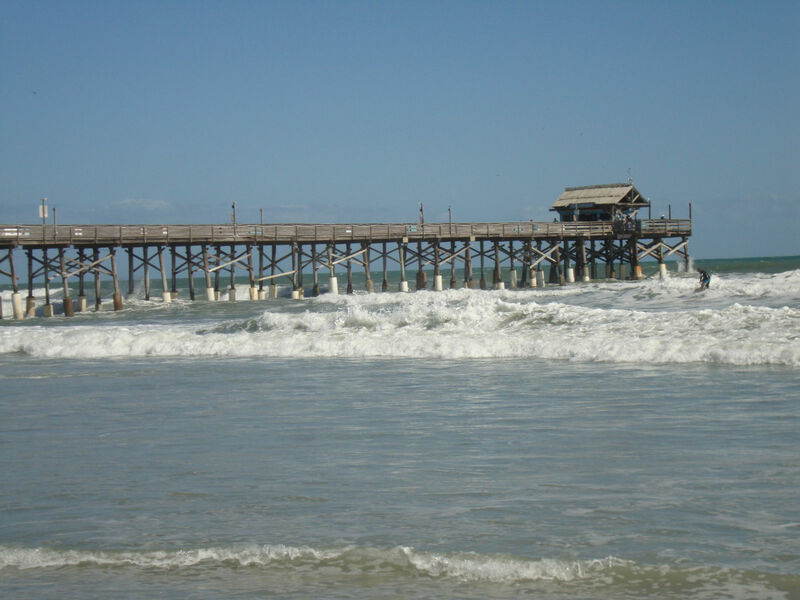 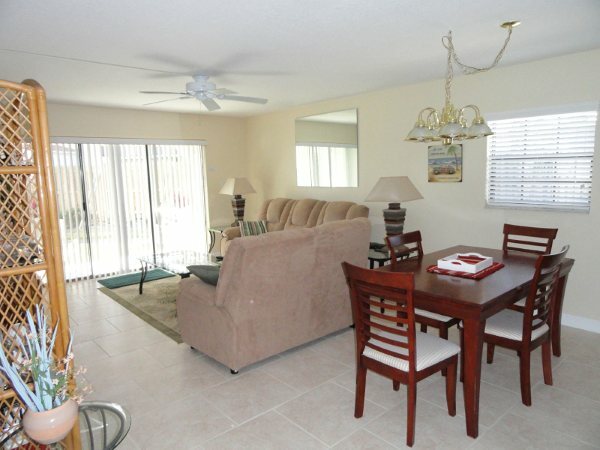 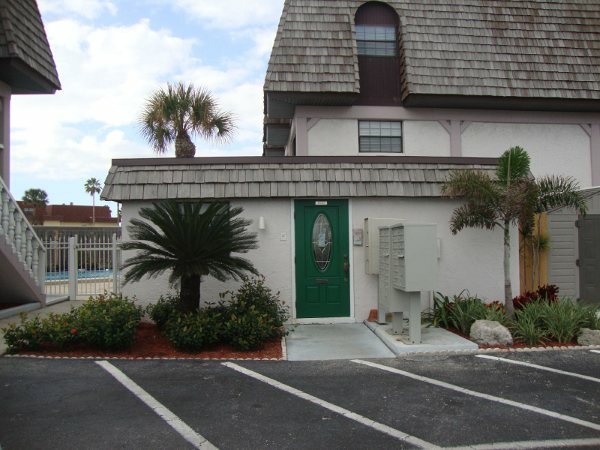 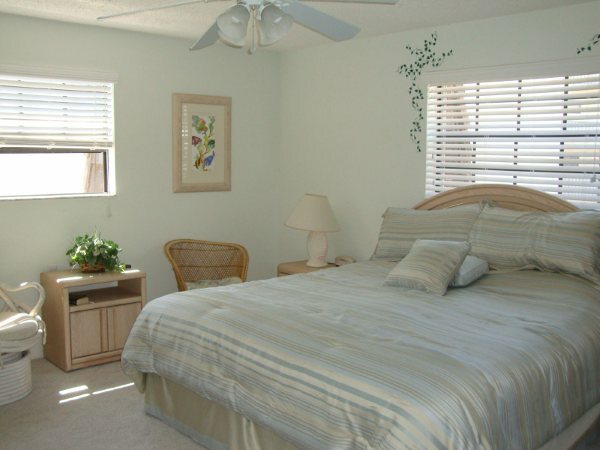 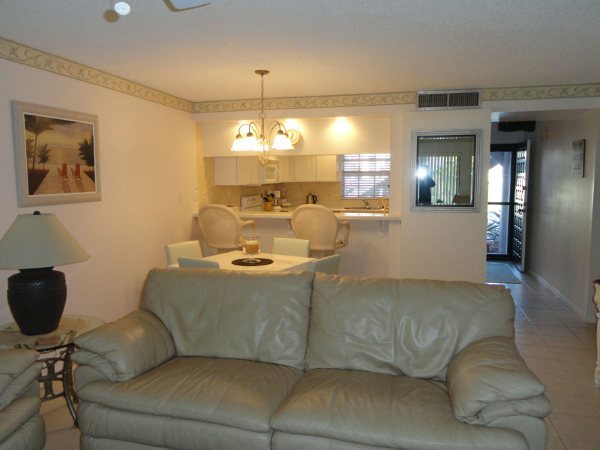 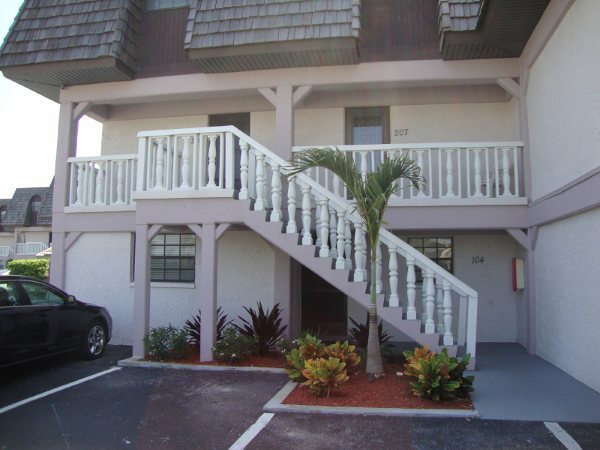 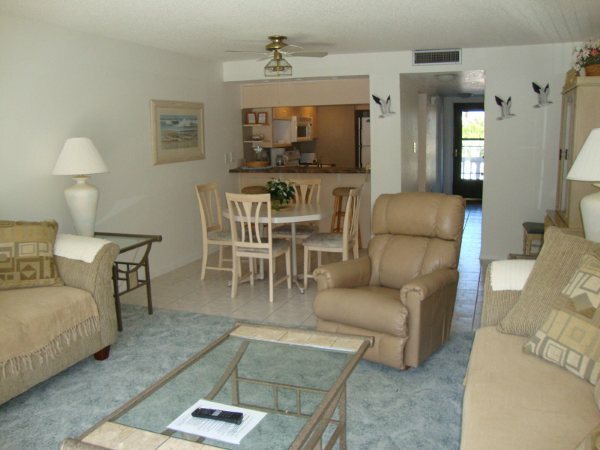 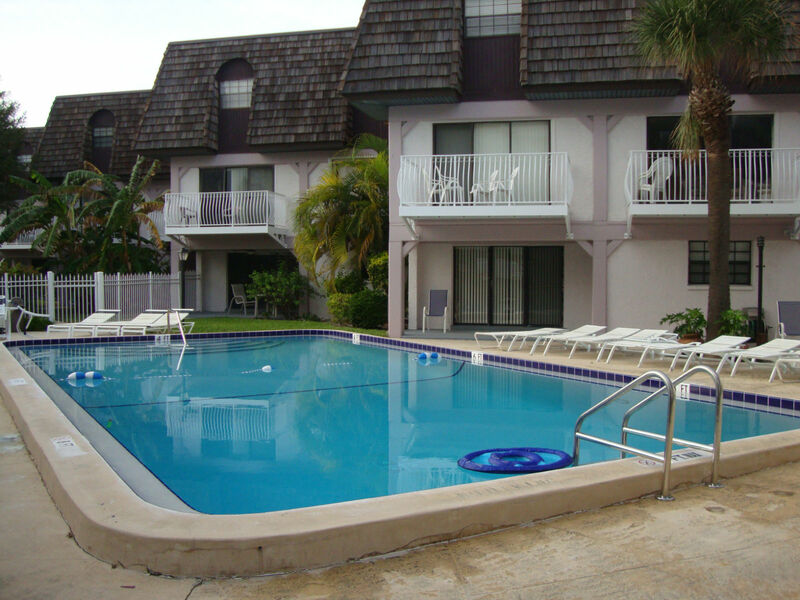 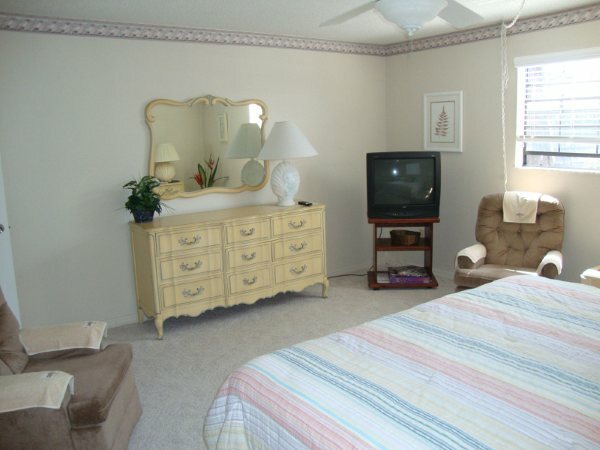 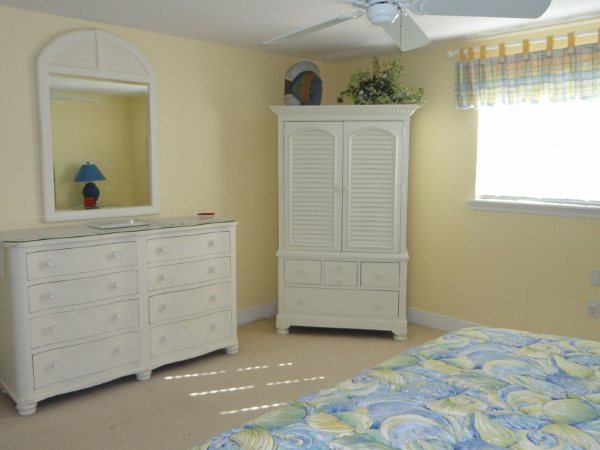 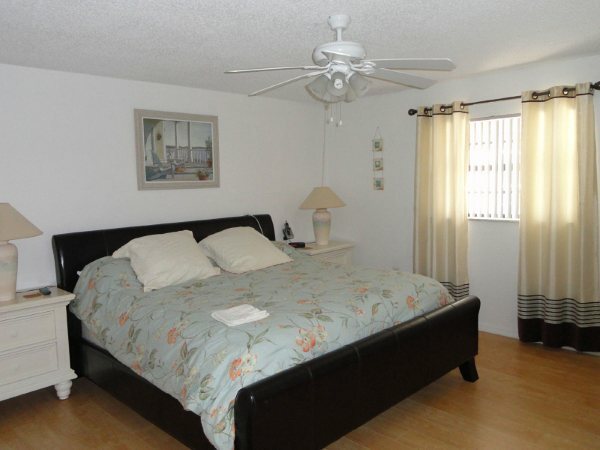 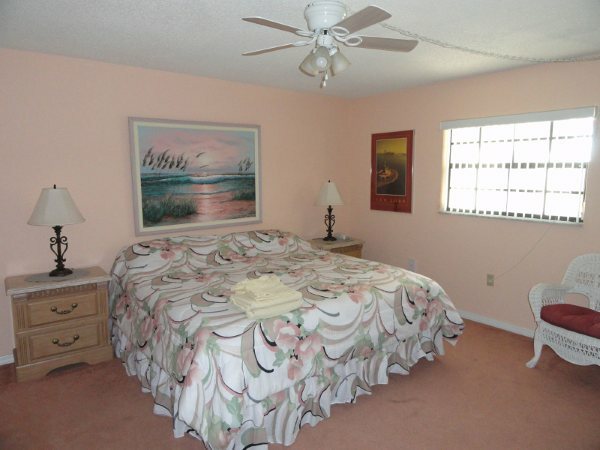 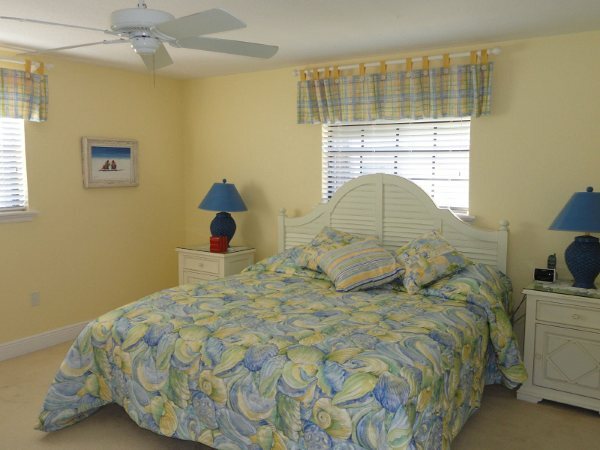 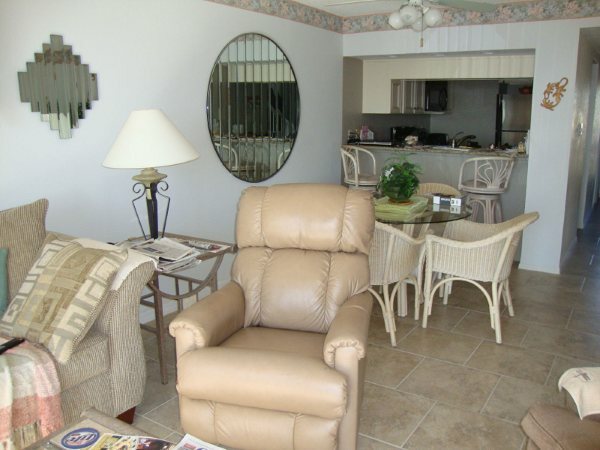 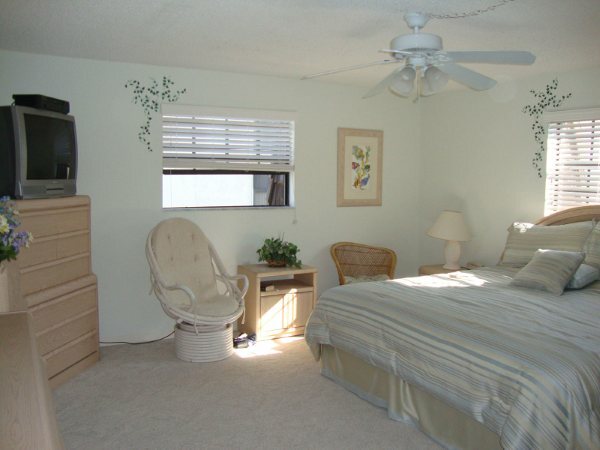 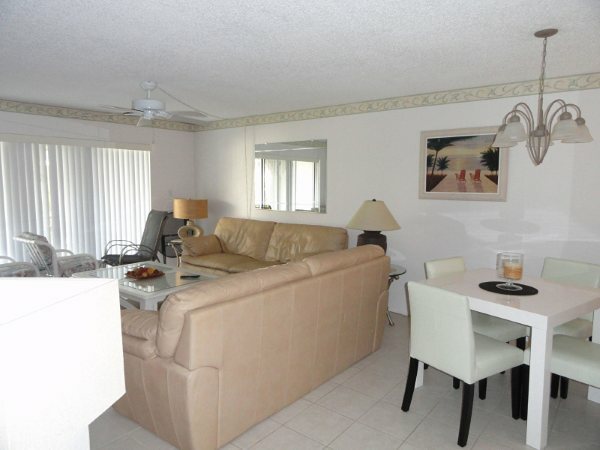 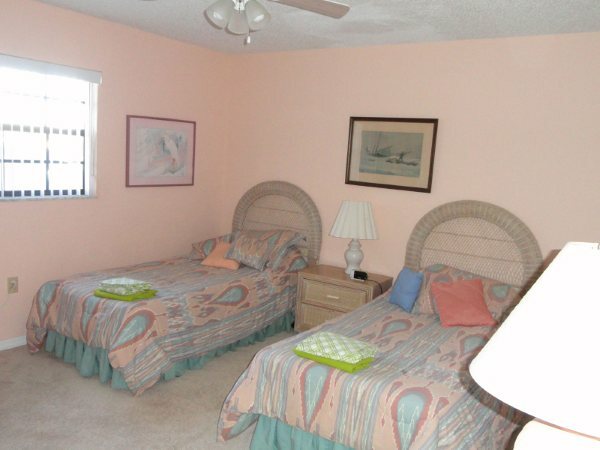 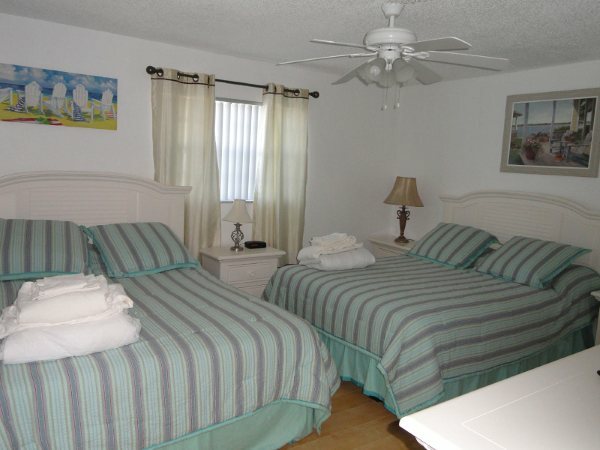 Ola Grande Condominiums have a prime location, being the first units immediately south of the famous Cocoa Beach Pier. 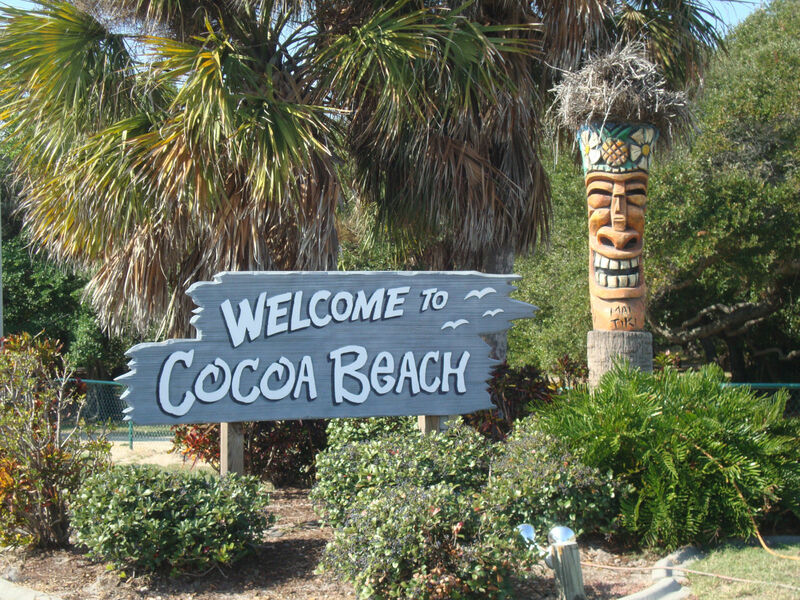 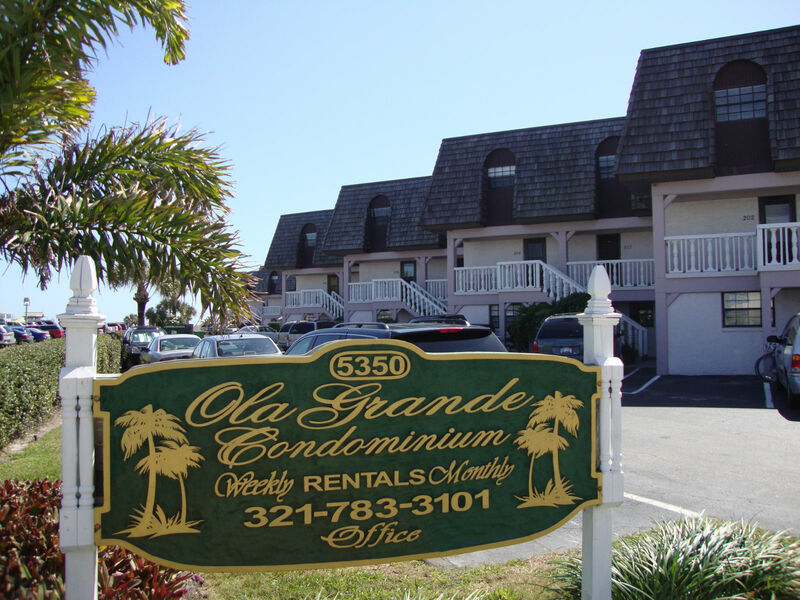 Ola Grande Condos of Cocoa Beach are located directly on the ocean front, so there are no roads to cross when you walk to the beach. 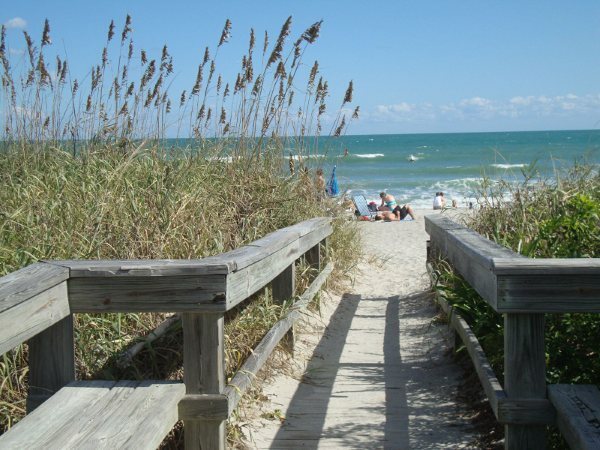 You will be able to access the lovely sandy beach through our own private gated walkway to walk the shoreline for miles, sunbath in the warm sunshine, or join the fun activities going on at the Pier or on the beach. 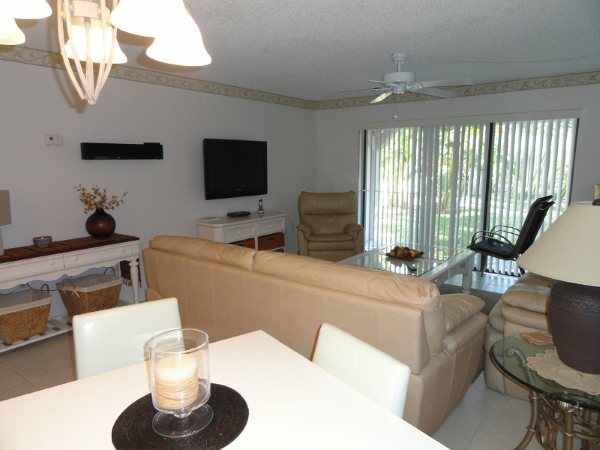 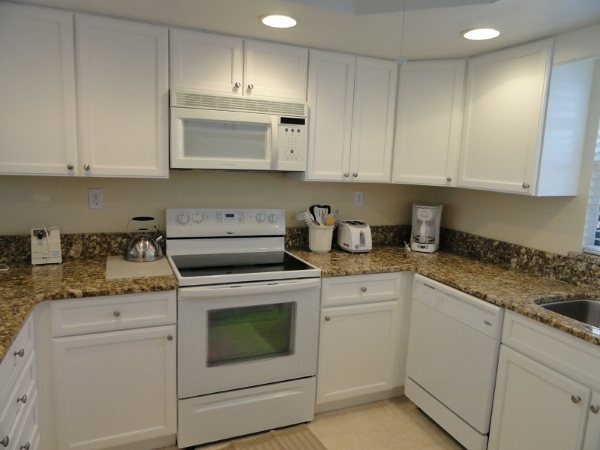 The condos consist of either single floor units or townhouse style units, with each having a generous sized kitchen, dinette, and living room, 2 large bedrooms, and 2 baths. 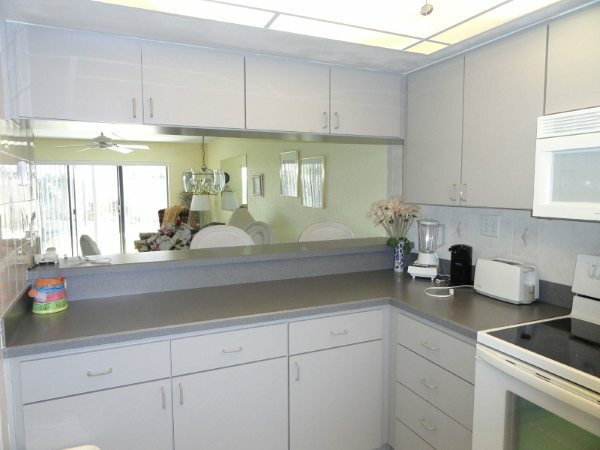 Each unit is fully equipped with towels and linens, all kitchens dishes, utensils and pots/pans, microwaves, blenders, toasters, dishwashers, and ice makers. 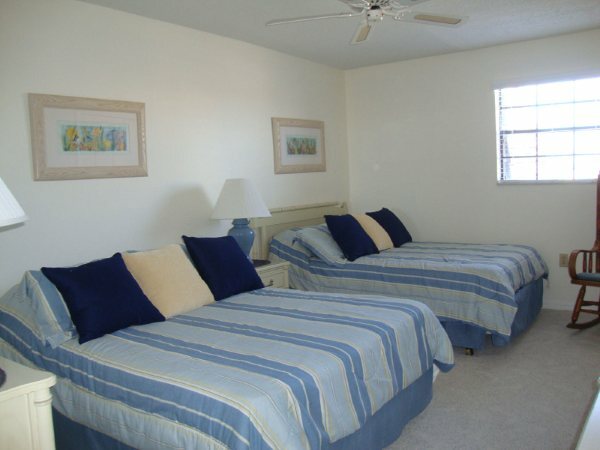 Washers and dryers are also in each unit for your convenience so you can travel light and avoid those costly baggage fees at the airport. 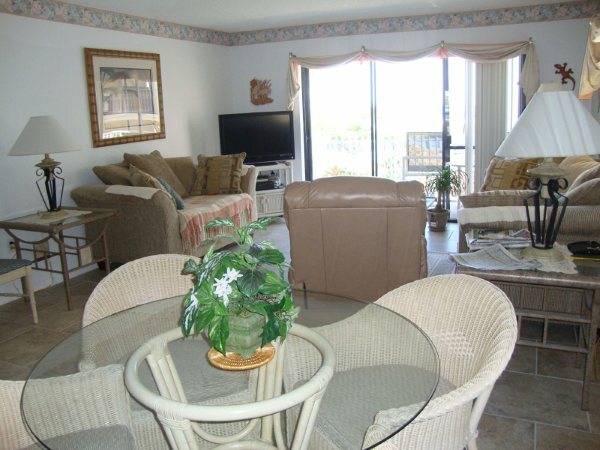 Each unit has either a walkout patio or a private balcony to sit on to enjoy that cup of coffee or cold glass of fresh Florida orange juice. 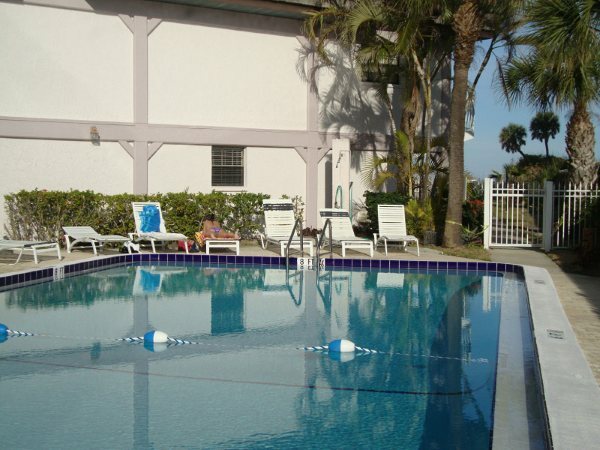 The beautiful, heated pool area has many lounge chairs to relax in if you would like a change from the beach and a gas BBQ grill for your use. 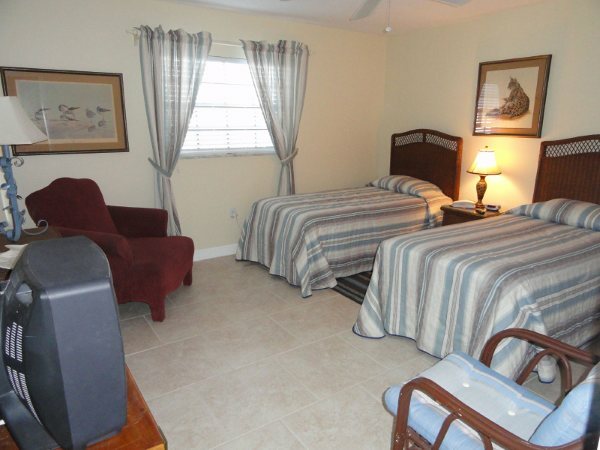 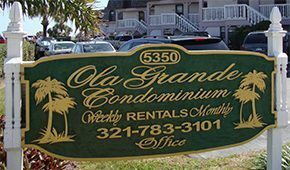 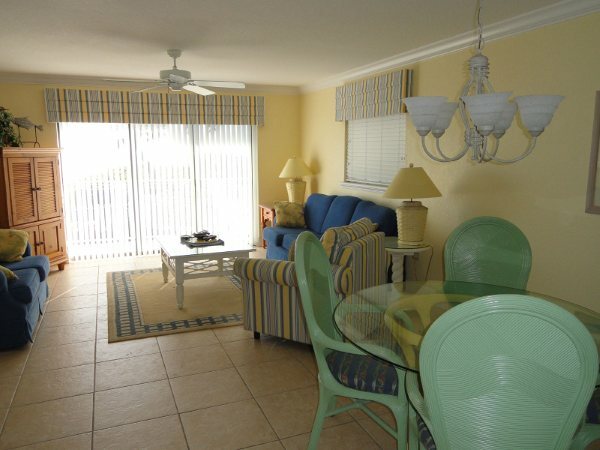 Ola Grande Condos are a “grand” place to stay and relax, or to make as your home base when you venture out to theme parks, cruises, deep sea fishing trips, zoos, golf courses, Kennedy Space Center, or to visit family and friends. 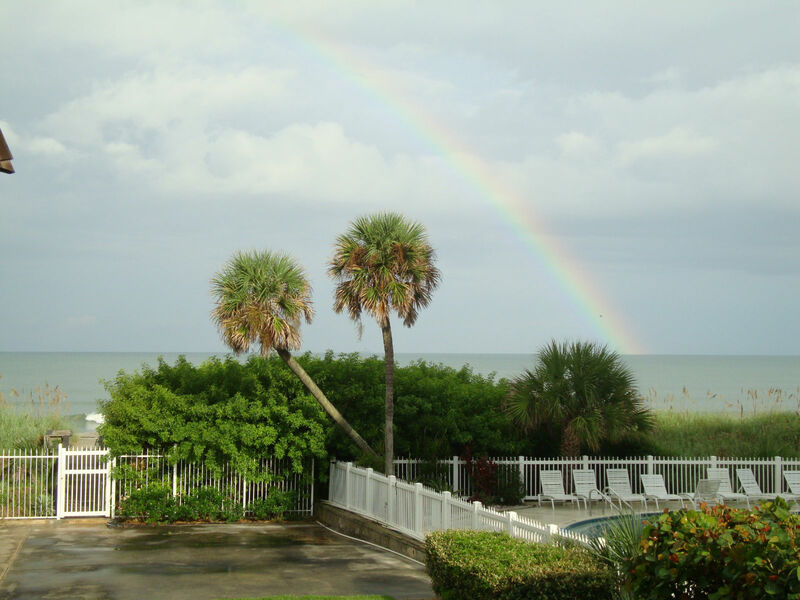 Our managers, Martha & Chuck, are always available to answer questions or to help make your stay be everything a vacation should be.